La Gardenia Towers, built in 2001, are 18-storey concrete frame structures with two basements. 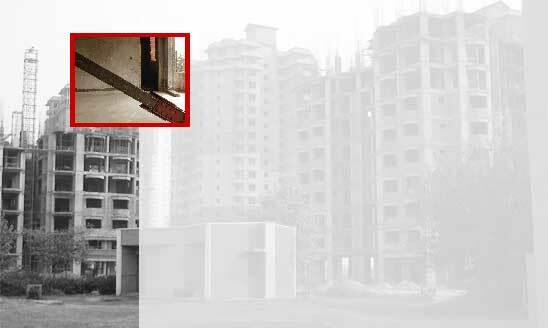 It is developed and owned by Unitech Limited. The complex borrows its name from a beautiful tropical flower. To live up to the theme of La Gardenia, the developer decided to use the latest construction technology for the safety of its occupants. The original design was planned with concrete frames and shearwalls. The concrete shearwalls were replaced with Pall Friction Dampers in steel bracing. It is the first application of passive energy dissipation system in India. The use of new structural system resulted in significant reduction of forces and story drifts. This resulted in conservation of about 10% of scarce national materials - cement and steel.